Screening “In-Box” represents a full circle having worked with John Ames previously on “Donnie’s Tree” years ago through Filmmaker’s Alliance. It was a great turn-out and the energy was great. 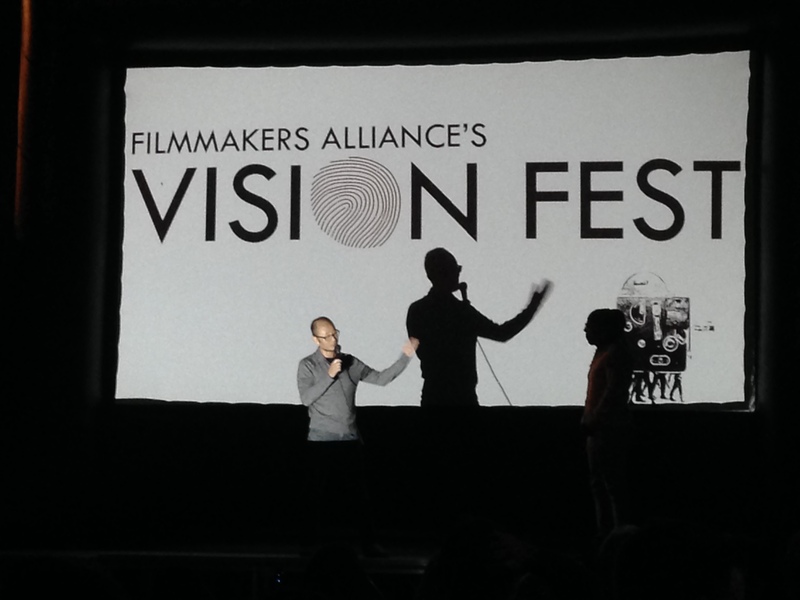 Located at the north end of the Los Angeles State Historic Park, Vision Fest is helmed by Jacques Thelemaque, who heads Filmmakers Alliance.